This guy is awesome. 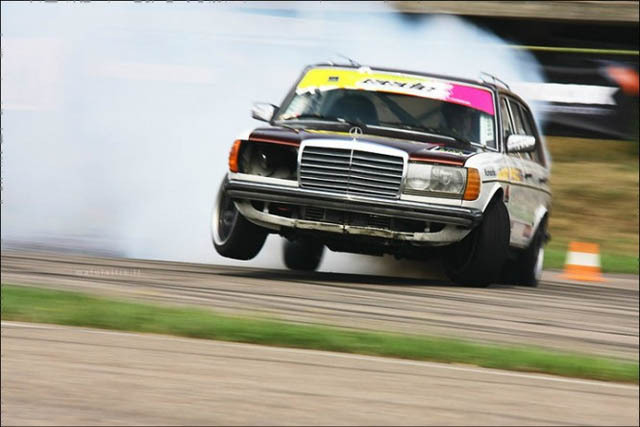 Conglamorations of parts in this Mercedes drifter. From Volvo steering racks, to Mazda RX8 suspension, and stock internal engine, this is a beast. This entry was posted in cars by thisisthedailyrad. Bookmark the permalink.